Sarah thrives on helping people. 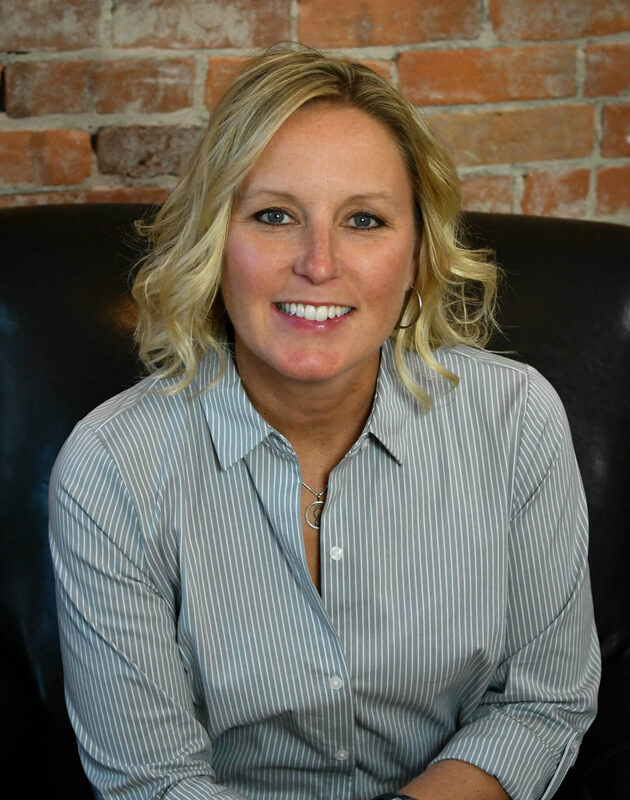 She enjoys taking the time to get to know her clients better and understand exactly what they are looking for. She has a Master’s degree in Business Leadership and a background in banking and management. Sarah makes her clients needs her own and goes the extra mile to help them reach their goals. 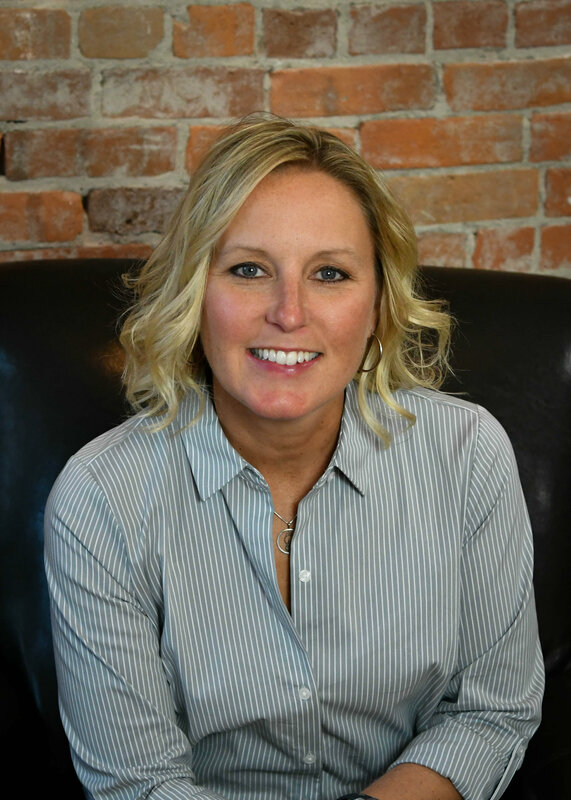 Sarah goes above and beyond as a realtor! Sarah does AMAZING work! She deeply cares for those she is working with and treats them like a friend. Thank you Sarah for helping our family and for taking great care of our dreams! 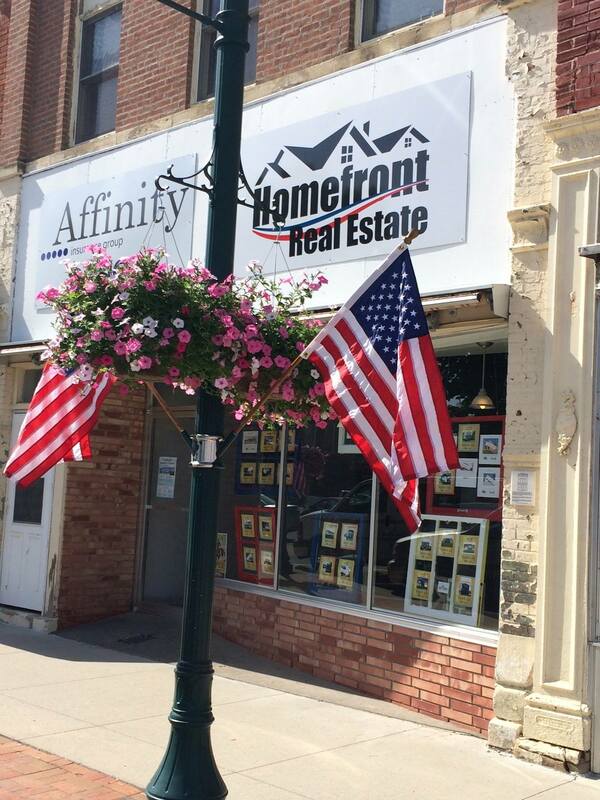 I went with Homefront Real Estate because Sarah is a fantastic agent. She is willing to “go the extra mile” to make the sale and our home sold in 2 weeks. Very professional and highly recommended! 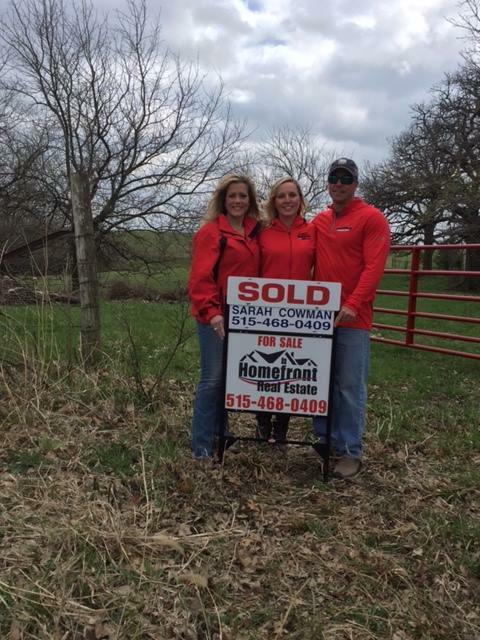 -Kevin P.
Sarah Cowman and Homefront Real Estate provided a great experience in purchasing our first home. Her enthusiasm and knowledge in first time home buying as well as the banking sector provided us with a lot of important insights. Her flexibility to accommodate our complex work and travel schedules made the process painless and virtually stress free. Sarah stuck with us through it all. SHE was the one who would initiate contact periodically and send us properties that fit our desires. She somehow managed to follow up and keep in touch WITHOUT being pushy or overbearing. I know she has several clients but she has always made us feel like we were her number one priority. Sarah worked diligently to help us find a house that fit our family and work-from-home lifestyle, and also helped us sell our house in very short order. When we move again I will go back to Homefront Real Estate. Sarah helped us through every step of the buying and selling process. -Julie F.